This content was produced by the Advertising Department of WPBF. If you have friends or family members over sixty-five years of age, chances are you know someone who suffers from essential tremor, an uncontrollable tremor of the extremities. Five percent of people who are sixty-five or older are affected by this neurological condition, though many younger people—as early as adolescence—are also afflicted. More than seven million Americans experience an essential tremor and many are unaware that it can be treated without surgery using a new procedure called Neuravive that uses FDA approved technology. Whether you’re a patient or a caregiver, our easy 8 question quiz may help you determine an essential tremor treatment path for you or your loved one to consider. The Essential Tremor Education Center (ETEC), has developed a quiz to educate patients on Essential Tremor therapy options. The quiz, available on the ETEC website, is a useful step toward diagnosing and treating the condition. A specific quiz is available for both the patient and the caregiver, thus providing a valuable resource to explore potential treatment options. According to Terry Newmyer, Managing Director, the ETEC has also formed alliances with prominent medical centers across the country where leading doctors are utilizing non-invasive MR-guided focused ultrasound to treat essential tremors. Dr. Oz discussed focused ultrasound essential tremor treatments during WPBF 25’s Health and Safety Festival , with a panel featuring prominent physicians at the forefront of focused ultrasound neurological treatment. Dr. Dan Sperling described how the focused ultrasound beams penetrate a targeted area without damaging other tissue. Kaplitt and Sperling are just two of several prominent physicians implementing this groundbreaking, non-invasive treatment at premier medical institutions across America. After studying molecular biology at Princeton and obtaining a PhD in molecular neurobiology from Rockefeller University, Kapplitt earned his medical degree from Cornell Medical College. His work in ultrasound treatment for essential tremor, in which he partners with radiologist J. Levi Chazen, MD, joins a long roster of significant studies and medical advances at Weill Cornell Medicine, including the development of the Pap smear, the synthesis of penicillin and the first clinical trial of gene therapy for treating Parkinson’s disease. Kaplitt also serves on the editorial board of the Journal of Neurosurgery. Sperling, a radiologist and Medical Director of the Sperling Group, is a globally recognized leader in magnetic resonance imaging (MRI). 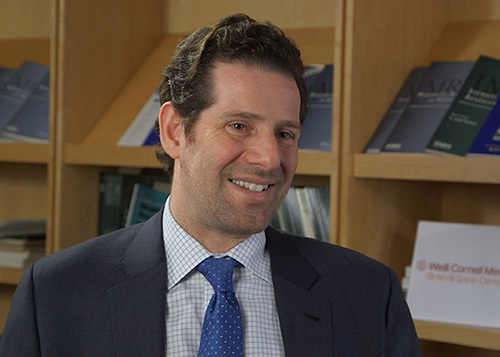 He and Dr. Travis Tierney, director of neurosurgery for Sperling Medical Group, are in the group of pioneers working to commercialize the use of Neuravive, MR-guided focused ultrasound for the brain to treat essential tremor. Together, the two highly decorated physicians have brought this technology, called Neuravive, to a broader range of patients. This trio of medical pioneers works with several other prominent physicians across the country, such as Dr. Ryder Gwinn in Seattle. Gwinn researches non-invasive treatment for essential tremor as the Medical Director of Epilepsy Surgery and Functional Neurosurgery at the Swedish Neuroscience Institute, part of the 6,000-physcian strong nonprofit Swedish Medical Center. 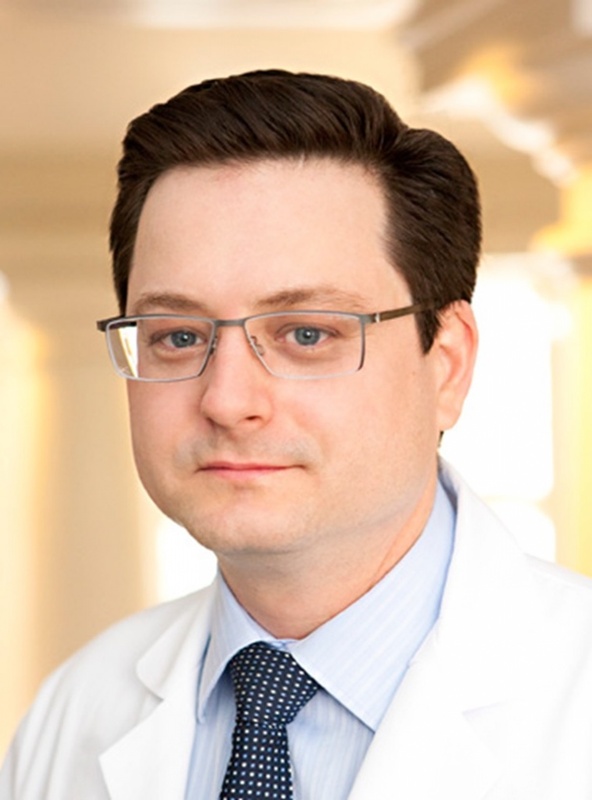 An American Association of Neurological Surgeons Fellow, Gwinn’s research contributed significantly to Neuravive’s FDA approval, a treatment now available at Swedish Medical Center. Dr. Howard Eisenberg, principal investigator for the Traumatic Brain Injury Trial Network of the National Institutes of Health, contributes research within The University of Maryland Medical Center, one of the nation’s oldest teaching hospitals. Eisenberg, long been considered a leader in tremor treatment research, has contributed groundbreaking research using focused ultrasound to treat essential tremor as well as Parkinson’s disease. Dr. Jeffrey Elias’s research also employs MR-guided focused ultrasound for treatment of movement disorders such as essential tremor. Elias returned to the University of Virginia Medical Center several years after receiving his medical degree from the esteemed institution. 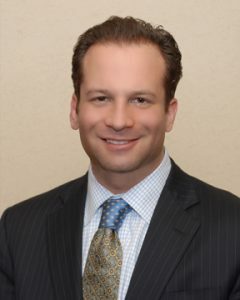 The director of stereotactic and functional neurosurgery as well as an editorial board member of the Journal of Neurosurgery, Elias sits on the medical advisory board of the International Essential Tremor Foundation. Like each of his esteemed colleagues, Elias has worked to further his specific area of focus, specifically addressing the use of MR-guided focused ultrasound for treatment of movement disorders and the use of focused ultrasound to map areas of the brain for treatment. This and other collaborative national and international efforts have produced profound results. Neuravive is a safe non-surgical procedure with immediate results with minimal patient downtime. MR-guided Focused Ultrasound technology has the potential to radically change the lives of essential tremor sufferers, as positive results eliminate the tremor completely. The results are not reversible. For additional Safety and Risk Information, please visit http://tremoreducation.com/neuravive-safety-risk-information/. Visit the ETEC website to learn more about how Neuravive and other non-invasive techniques are eliminating essential tremor.